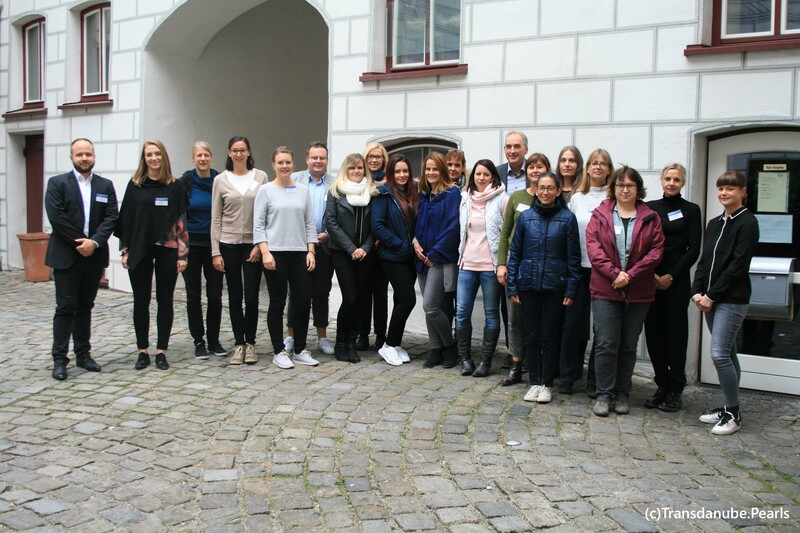 On 23 October, our project partner, the Danube Office Ulm/Neu-Ulm organized a training on sustainable mobility with interested persons working in the tourism sector in Ulm/Neu-Ulm or with those being in close direct contact with tourists (e.g. hotel receptionists). 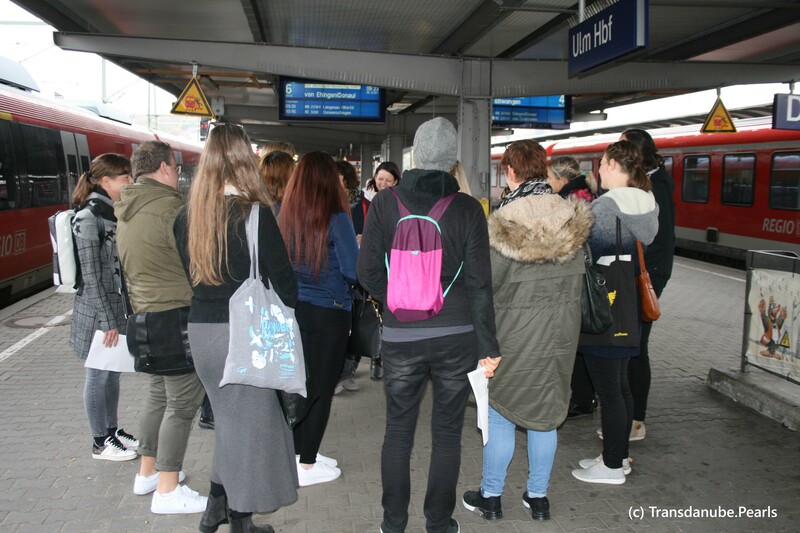 In order to understand the tourists' needs and challenges when arriving in Ulm/Neu-Ulm, the training started with a self-experience of the public transport in Ulm in order to get to know the perspective of a tourist who is not yet familiar with the cities. Afterwards, the mobility manager in Ulm/Neu-Ulm, a position created as pilot action in the course of the project, presented the meaning and necessity of sustainable mobility in tourism. Subsequently, the tourist organization, Ulm/Neu-Ulm Touristik and the regional transport provider DING gave valuable insights into their mobility and tourism services. In the last part of the training, participants discussed the possibilities for strengthening sustainable mobility in the region. Those trainings are organized by the partners of the project and the mobility managers that attended the transnational training in Silistra, Ruse in October 2017. Already more than 80 participants along the Danube have successfully attended the training on mobility management.